Tinder CEO Christopher Payne is leaving the company after only five months, the firm announced Wednesday. Payne will be replaced by founder Sean Rad, who had been serving as president. The move is the latest episode of upheaval in the top ranks at the popular dating app. The company had named Payne CEO in March. "It's only been a few months, but there was mutual agreement here that it was not the right long-term fit, and given Tinder's rapid growth trajectory both Christopher and the Board thought prompt action was best for everyone," said Matt Cohler, of Benchmark Capital, a Tinder director. Rad had served as CEO of Tinder until last November when he was stripped of the title. It was unclear whether his reassuming of the role was temporary. Tinder, owned by media conglomerate IAC, said that Greg Blatt will assume the newly created position of executive chairman at the firm. Payne is a former top executive at eBay (EBAY), with responsibility for the firm's North America business. He has also worked at Microsoft (MSFT) and Amazon (AMZN). "I enjoyed my time at Tinder but we mutually determined that this wasn't going to be optimal and thought that a quick transition served everybody best," Payne said. 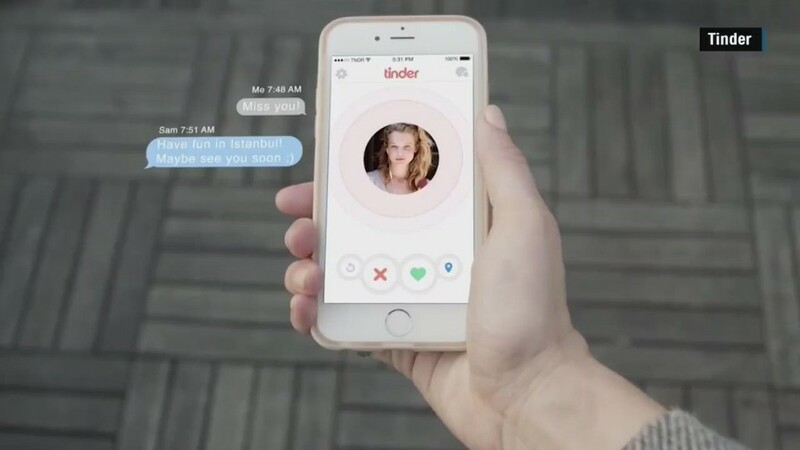 Earlier this week, Tinder was embroiled in a public relations controversy after it launched an epic Twitter rant about a Vanity Fair story that explored dating in the digital age. Tinder acknowledged on Wednesday that it had overreacted. "Our intention was to highlight the many statistics and amazing stories that are sometimes left unpublished, and, in doing so, we overreacted," Tinder said in a statement.